The nicest way to learn about colours. Touchy-feely fun for teeny-tiny learners. This charming first book has strokeable textures, bold colours and rounded corners. It also has pages full of cute animals who help you to learn about colours. There’s a big touch-and-feel patch on every double page, so it’s perfect for little hands. A gorgeous winner of the Prima Baby Award 2007. 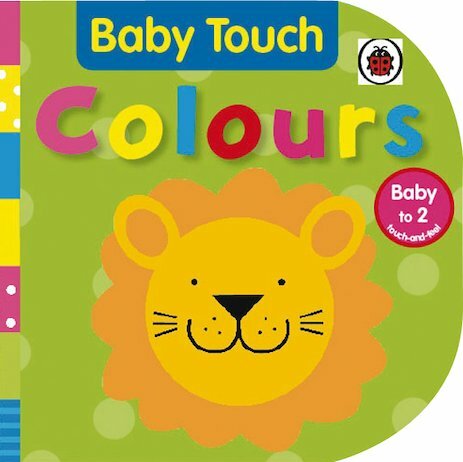 Lovely book for my child to hold himself and learn the different colours.